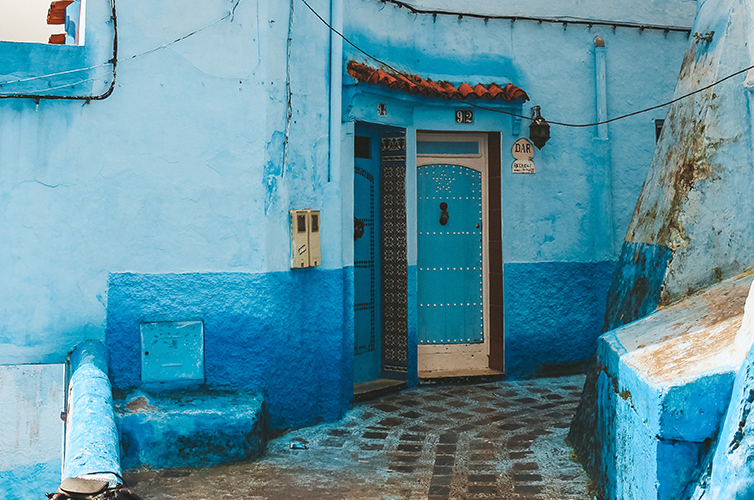 If you type in world’s most colourful cities online you’re sure to find the Moroccan mountain town of Chefchaouen on the list! 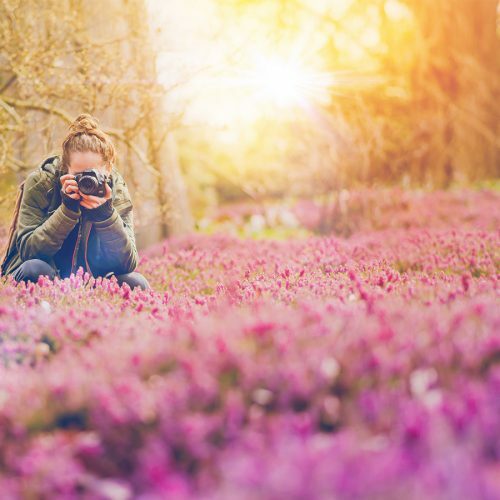 You’ll find beautiful cobbled streets, charming architecture and of course, a lot of stunning blue streets, doorways and buildings to explore and take photos of. 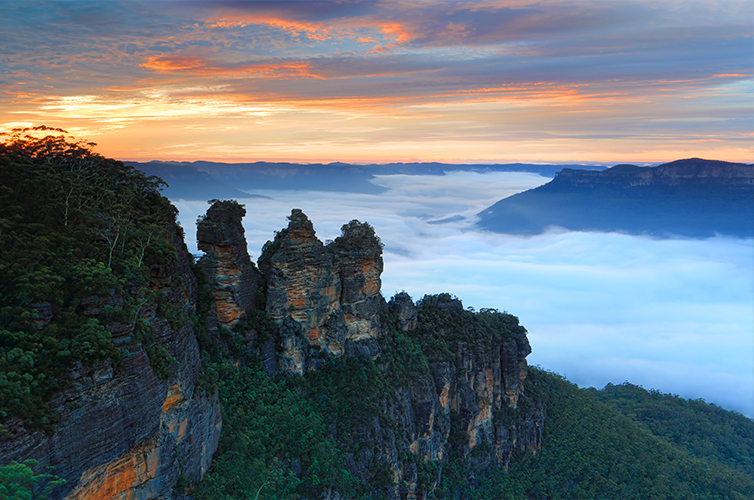 Nestled in the Australian state of New South Wales are the breathtaking Blue Mountains. 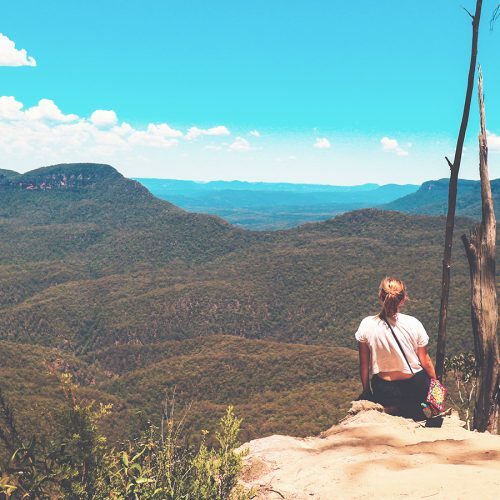 They’re made up of an impressive one million hectares and include 87 miles of walking tracks, where you can marvel at the native wildlife and bushland around you, explore the many undreground caves and witness the impressive Three Sisters rock formation. But what makes them blue? Well they do actually appear to be blue in colours. But it’s all due to the mist given off from the gum trees as when the temperature rises the haze takes on a blue colour. You can even spot them from Sydney if you look carefully! 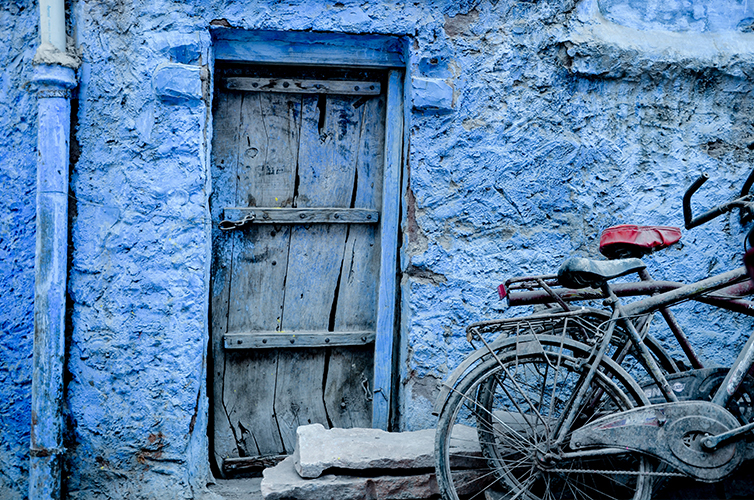 If you head to India, you’ll also find another of the globes’ blue cities. This time the destination is Jodhpur, located in Rajasthan. This old city surrounds the Mehrangarh fort in Jodhpur. There is said to be more than 100 blue buildings in the area, all of which are decorated with lavish furnishings and artefacts. So not entirely blue, but blue enough. Santorini is another blue destination you should discover this year. This incredible white-washed island is located to the southeast of Greece and features 15 traditional and picturesque villages. 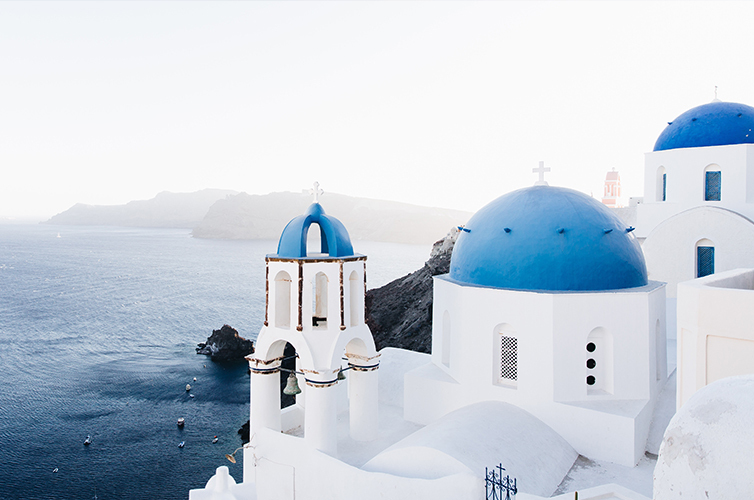 The sea, sky and domes of the local churches, teamed with the whitewashed buildings creates a calming and beautiful backdrop for your next trip. 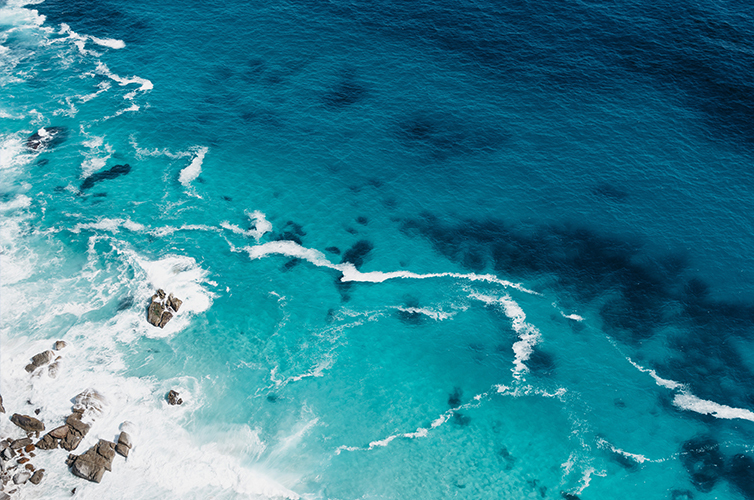 There’s nothing bluer than the sea views at Cape Point. 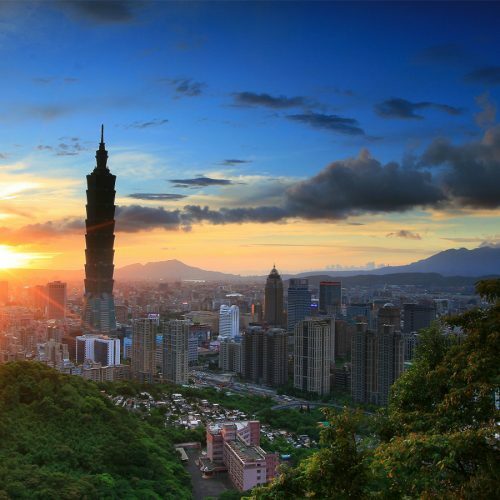 The bays are breathtaking and offer spectacular views of the towering stone cliffs. What’s more Cape Point is only 60km outside of Cape Town and it’s definitely a must visit during your trip. Oh and a little tip, on your way to Cape Point be sure to take a planned stop at Boulders beach to try and catch a glimpse of the adorable penguins that call it home. 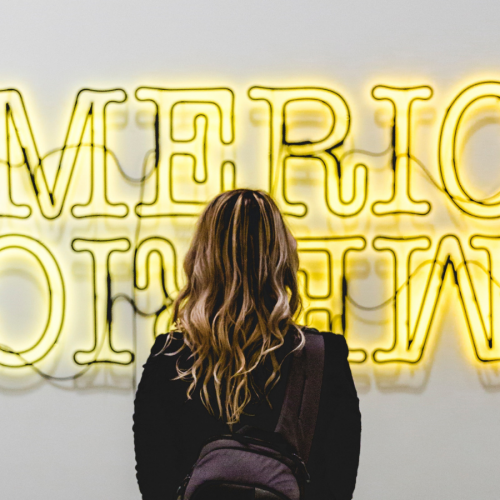 Next Post 5 Reasons Why The Philippines Should Top Your Bucket List!